Don't get locked out of your car, that's what I always tell my customers… but just in case you do – give me a call, I'll be there in 20 - 30 mins. Got locked out of the car? Locked out of your house or car? 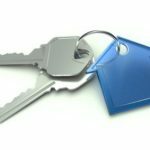 Need a rekey for your business, we got you covered for all your Austin locksmith services! Maybe you can even see the keys staring at you through the window, mocking your simple mistake. Before you start to claw at the keyhole, use a crowbar to open your car door or break a window, call a professional lock and key company to get you access back into your car or home without causing any unnecessary damage. 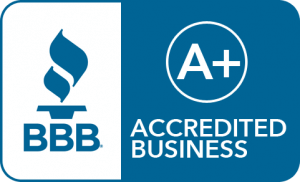 In need of a A+BBB rated organization and Chamber of Commerce Member that won’t scam you ? 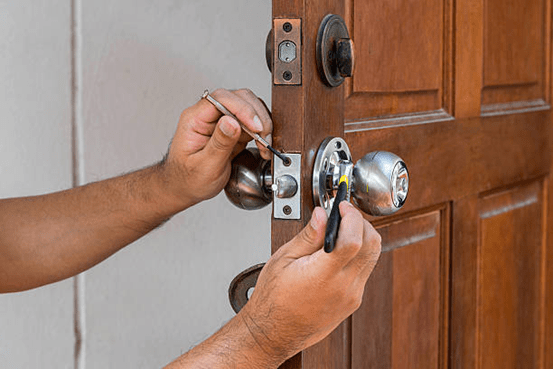 24 hour Locksmith Near By Austin services. Our lock and key company techs are skilled in car key replacement and under most circumstances, you don’t need to replace your entire house locks either. 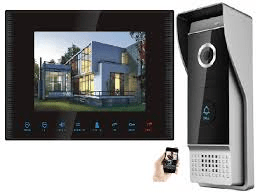 Your home safety is our top priority and all our home security consultants are skilled and trained with the latest technology. We pride ourselves on the quality of our work and use only the most trusted brands that have stood up to the test of time. Not all car key experts can say the same thing. There are many scammers out there using shoddy tactics or cheap products, preying on people in their most vulnerable moments when needing a lock replacement. Don’t trust just any 24 hour Locksmith Near Me in Austin when it comes to the locks on your car or home. Not only will you end up spending more, your safety in the future can be compromised with a cheap lock or improper install or a cheap car key replacement that quits working the next day. Getting locked out of your car or home can be a stressful moment. It’s important to remain calm and avoid using improper methods to pry the lock open. You also don’t want to cause expensive damage to your property as that money can be better spent on an Austin locksmith and key company who can get you access into your house or car without breaking anything. But just because you call a someone local does not mean all your problems are solved. Take Chris’ experience for example. Late one night in January, Chris came home from a party and realized he’d locked his keys inside the car. All the doors and windows to his home were closed and locked for winter weather and he didn’t have a spare key. Desperate to get inside where it was warm, he used his phone to search for a pro in his area. He called the first number he found and was connected to a customer service representative. Chris explained his situation and asked for an Austin Locksmith quote up front. The representative quoted him $30 and asked what city he was located in. Chris found it puzzling she didn’t know where he was but felt happy it would be so affordable to fix his mistake. 30 minutes later, a “locksmith” drove up in an unmarked van. After inspecting the lock on his car, the scammer told him it would cost $300 in cash to unlock. He explained the problem was more complex than originally thought and would require a full replacement of his ignition, instead of a car key replacement. Baffled at the drastic price hike, Chris reluctantly agreed because he couldn’t imagine waiting longer out in the cold. While the rip off artist worked, Chris called the company’s number back but it was disconnected. If this story sounds questionable to you, it happens to unsuspecting people every day. Austin Locksmith Scammers use shady business tactics to trick people during emergency moments. The phone numbers found on search engines are created by lead gens with a network of sub-par contractors in a city. They always quote low on the phone and give price hikes once the technician is there, citing reasons like complexity or full lock replacements. Don’t let yourself get taken advantage of! Our experienced professionals are honest and trustworthy, but above all we respect our clients. We understand your time and money are important and never engage in switch and bait pricing. Our mobile locksmith services can rekey on site, so you can get on with your plans as quickly as possible. 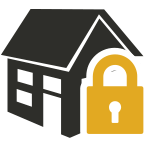 Our lock replacement company uses only the most trusted brands in settings locks, like Schlage, Kwikset, so we don’t compromise the security of your home or car. Check out our blog for the 8 most trusted home lock brands. We’ll help you handle any lockout emergency quickly without suggesting unnecessary services. Call our office anytime and get help in 20-30 minutes for your auto locksmith or residential services. 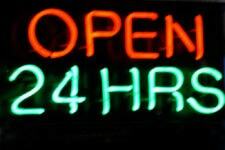 We are open 24/7! Don’t let scammers take advantage of you in an emergency. Choose our trusted and reputable residential & car key programming services instead! When you work with us you are getting high-quality professional services. Don’t risk damaging your property to gain entry when our lock and key services can save you time, money, and the headache of fixing your car or house. “I locked myself out of the house one night and needed help. The home security consultant showed up, was polite, and had me in my house within 30 minutes from my call! 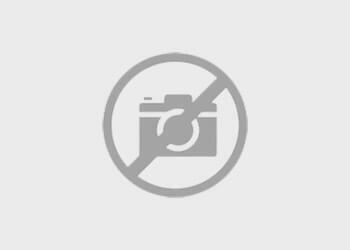 Thanks.” – Jamie T.
“My mother-in-law got scammed a while back so I’ve always been wary of locksmiths. But I wasn’t going to break my car window because fixing that would cost more than getting it unlocked. I’m so happy I chose you guys for getting my car door unlocked. It was fast, easy, and painless. Highly recommend!” – Robert M.
Don’t wait – contact your lock and key company today! We pride ourselves on the quality of our work and integrity with which we perform it. 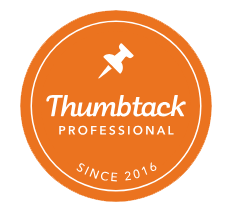 Our pricing is straightforward and competitive with other professionals and we never surprise you with hidden fees. For example, a duplicate car key starts at $55 and residential lockout services start at $75. A more complete list of our services and prices can be found here. If you need key duplication or residential lock services, call us at (512) 954-5025 now! We’re available 24/7 with immediate service available no matter the hour or day of the week. We guarantee quick, lock and key services you can count on using only the most advanced technology and parts for the security of your vehicle and home. When it comes to lockout services, you have several options available to you. Try and pick the lock yourself and hope you don’t cause any permanent damage. Call the cheapest service you can find and hope they even know what they’re doing. Don’t be surprised when they ask for a huge price hike once they’re on site. Or you can use quality and reputable residential locksmith services from us to get you back into your car or home quickly without causing unnecessary damage or paying an arm and a leg! We are a mobile emergency lock and key replacement service who can help you at any time. We aren’t too far from the airport, the UT Campus, and Walter E. Long Metropolitan Park making it easy and convenient to help anyone in the the local area. Give us a call, you won’t regret it. We have over 130 5 Star Reviews currently, because we care and put customer service first always. Amazing fast and friendly service!!! Very prompt polite! I would never call a different locksmith ever!! Best experience I have had with a locksmith!! Justin arrived right on time and re- keyed two locks in around a half hour. Price was reasonable, and Bobcat Locksmith gave me same day service! I have zero complaints. Great to work with! On time and great prices! Would recommend! Best price I've found and fast service! When choosing the right auto key Austin locksmith service; would you rather get from a place that is far away from where you are located or would you like to get a local car key replacement that can provide cheap pop a lock services. Call us, we can be there in 20 to 30 minutes with fair and honest pricing for your quick and fast local locksmith near me service. We make sure that our clients are 100% satisfied with the products we can provide, we emphasize customer service over anything. We offer all sorts of services that will help you especially during emergency South Austin locksmith situations, such as lockouts, car key replacements, and 5 Star customer service.